Conventional mattresses are what bad dreams are made of. 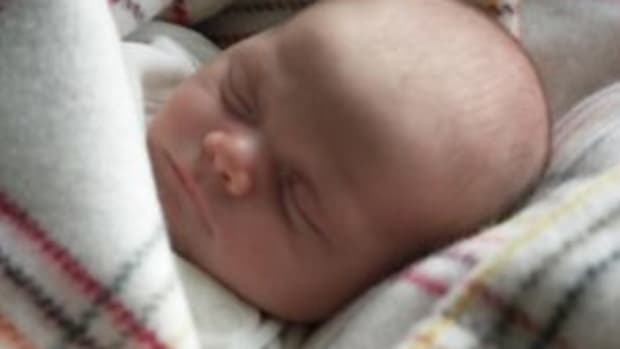 You take great care to choose healthy foods and drinks for your baby, but have you considered how their sleep setup might be harmful to their health? We adults spend seven or more hours every night in our beds, but our babies reside in their cribs for much longer portions of the day, making them even more vulnerable to the toxins emanating from their mattresses. A non-toxic baby is essential if you want your child to sleep peacefully and healthfully. 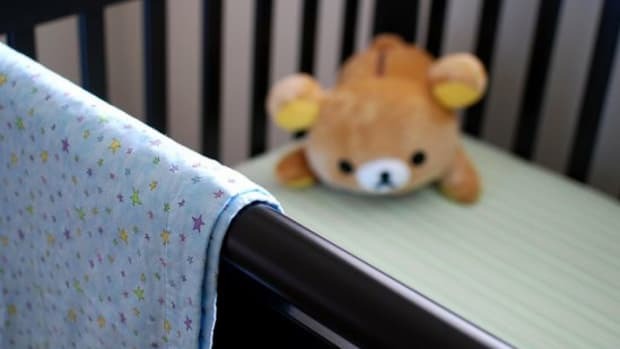 Unfortunately, most sleep support systems you purchase for your little ones are far from the non-toxic crib mattress standards we&apos;d like to uphold. The majority are manufactured with man-made materials like petroleum byproducts. Add to that the toxic chemicals (see below) applied to these products and you&apos;ve got a mattress fit for any nightmare. Polyester, polyurethane (PU), and nylon: These petroleum-based products are used to make foam, which can emit volatile organic compounds (VOCs) that can cause respiratory problems. 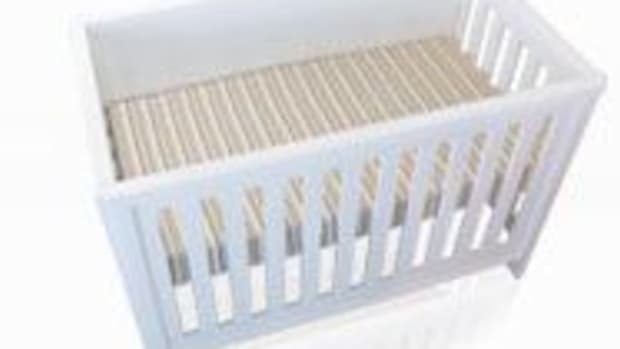 PVC plastic: Your baby&apos;s mattress may also contain polyvinyl chloride (PVC) plastic that will contain phthalates. This group of chemicals can disrupt hormonal processes, and cause kidney, liver, and blood problems. Tests have shown that our children are already permeated with this chemical. Flame retardants: Most mattresses are finished with chemicals to make them flame retardant. While we don&apos;t take lightly the risk of fire, there are also serious health risks with flame retardants commonly used. One study showed that while we sleep we are exposed-through our skin and respiration-to chemicals like antimony, boric acid, and decabromodiphenyl Oxide (DBDPO). Antimony is a metal that at high exposure levels can cause heart and lung problems, stomach pain, vomiting, and more health concerns. Boric acid can contribute to reproductive system problems as well as weight loss and minor skeletal variations. DBDPO is in the brominated flame retardant family and has been associated with developmental neurotoxicity. 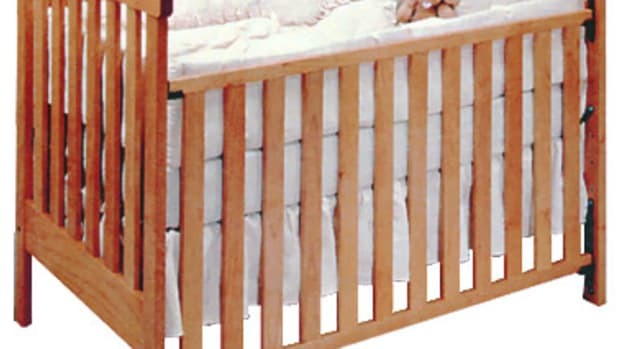 Convenience finishes: In addition to flame retardants, most mattresses are also treated with formaldehyde to prevent stains, which isn&apos;t healthy for children at all. Water-repellant features are also added, which releases perfluorooctanoic acid (PFOA) into the environment, a known carcinogen. Foam made from natural latex foam instead of petroleum products. Padding made with hemp or wool (which is naturally fire retardant). Made without conventional flame retardants or other "convenience" finishes. And of course, look for a mattress that fits well in the crib. And don&apos;t forget to tie the bedding ensemble together with organic and non-toxic bedding, too. Now that&apos;s a recipe for sweet dreams. bottle is perhaps the safest-and most environmentally preferable-way to feed your baby.